Q. What is the difference between Indoor Court Shoes and Outdoor Court Shoes? A. Indoor Court shoes have a non marking rubber gum sole for use on gym floors such as basketball or racquetball courts. Outdoor court shoes have a harder rubber sole used on surfaces such as tennis courts. Q. 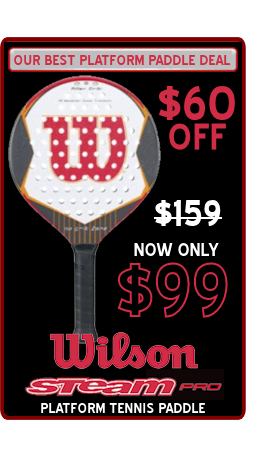 Can Platform Tennis Paddles be used for Paddleball?